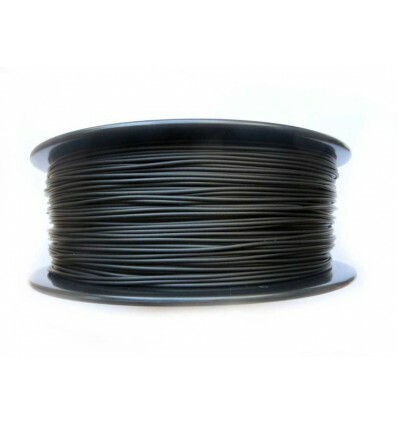 It’s always exciting when 3D Printer Filament manufacturers produce new types of plastics with unique properties, and some of the most marvellous are CCTREE's 1kg Spools of 1.75mm Conductive Black ABS Filament, which not only offers the high strength and durability of ABS, but is also capable of conducting electricity. This can provide many different benefits, such as the ability to print out 3D circuits, create electrically conductive parts, as well as build static-proof containers to keep electronics in. The filament itself is coloured black due to the high graphene contents, and comes in spools of 1kg to accommodate large prints or multiple small prints. This, in conjunction with the ABS polymer as the base, makes for a highly durable, malleable material that can be printed in almost any shape and form that you want – making it one of the most feature-enriched Exotic Filaments on the market. Building covers, cases or containers for projects and components that would typically be negatively affected by electromagnetic interference. Designing basic 3D circuitry to transfer electrical current in unique and exciting ways. Making entirely conductive parts like cogs or brackets that are multifunctional thanks to their ability to transfer electricity. 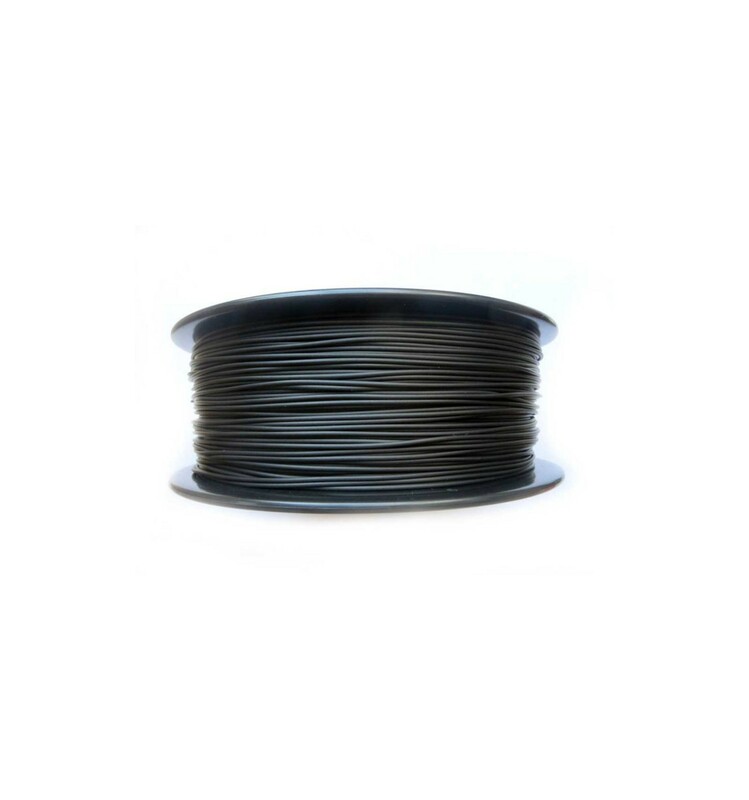 Whether you are eager to build 3D circuits or simply protect your sensitive projects or components from electromagnetic interference and static, our spools of black conductive ABS filament are a great investment. With all of the usual benefits of standard ABS as well as a few extra features, this filament’s multifunctionality makes it a firm favourite among many of our customers.